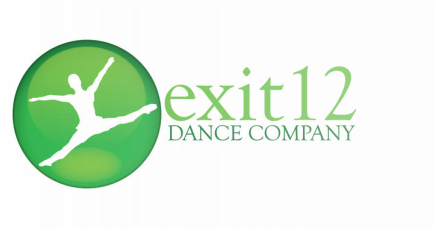 Exit 12 is a company of dancers and military veterans. We perform cutting edge contemporary and classical ballet. Exit 12's next work, in partnership with Veterans Hospitals, Vet centers and the Graffiti of War project, aims to advocate, educate and dispel rumors concerning Post Traumatic Stress Disorder and Traumatic Brain Injury. ﻿E﻿xit 12 strives to educate our audience about important social issues, cultural awareness and diplomacy and the importance of arts in education. We create realities within our works that deal with difficult themes, like war, and inspire observation, introspection and hope. ﻿W﻿e will create new remarkable works, collaborate with emerging artists and revisit works of the past. We will present our works to major dance audiences, non-traditional dance audiences, school-age audiences and workshop in health care and Veterans venues. 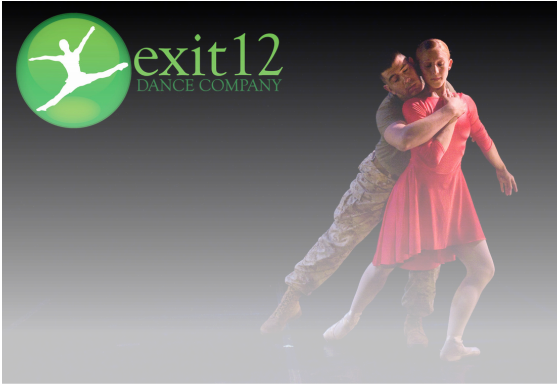 ﻿E﻿xit 12 Dance Company's Artistic Director Roman Baca started choreographing as a way to return to civilian life after serving... a combat role as a Marine in Fallujah, Iraq. Committed to the healing power of art, the company's work soon garnered widespread acclaim for the portrayal of the rigors of serving in war through dance. ﻿B﻿aca, taking an inward view of the war for his first work, has now turned the focus outward. His work, Homecoming, is about the families affected by the war, both at home and far away. Set to letters to and from Iraq and Afghanistan, the work has gripped audiences with it's important emotional message. "Dancing into Hearts and Minds"